£ 26.28 per sq, ft. The property is centrally located in the heart of St Peter Port, close to both the High Street and the Harbour. The area is served with excellent transport links, Fountain Street is one of the main arterial routes to and from Town. Free public car parking, located at Albert Pier and the Southern Esplanade, is a short walk away. The Bus Terminus is located close by and Guernsey Airport is approximately 4 miles away. 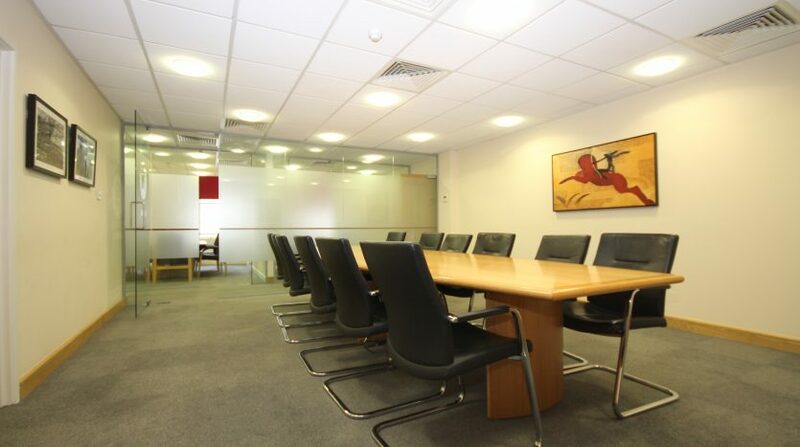 Businesses located in and around the Fountain Street and Le Boradge area include Cherry Godfrey, Skipton International Ltd, TPA, Willis Towers Watson. The Market Buildings are home to an excellent mix of office users such as Guernsey Registry and UK retailers including HMV, New Look, Sports Direct, Holland and Barrett and the CO-OP. 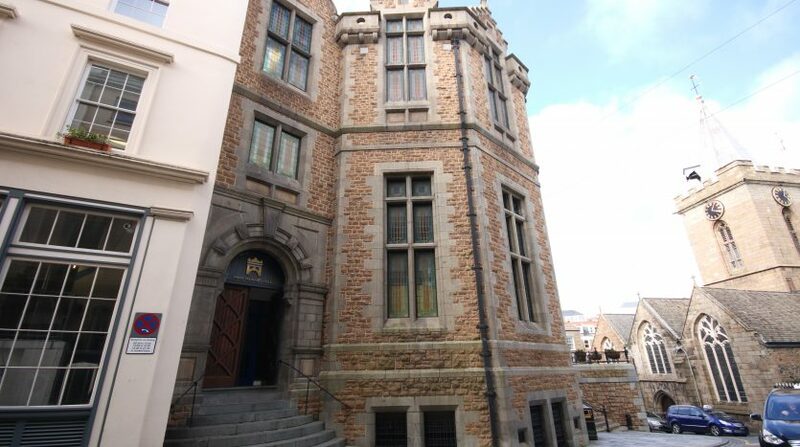 The premises offer well located office space in one of Guernsey’s most iconic buildings. 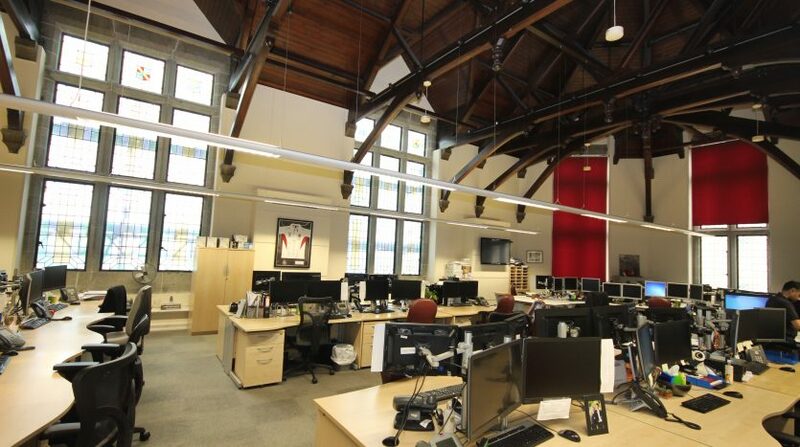 The premises comprise 4,700 sq ft of fully fitted offices situated in the iconic Market Buildings. The Market Buildings were sympathetically renovated and converted approximately 12 years ago to provide 11,500 sq ft of office space, 47,000 sq ft of retail space and 5 apartments. 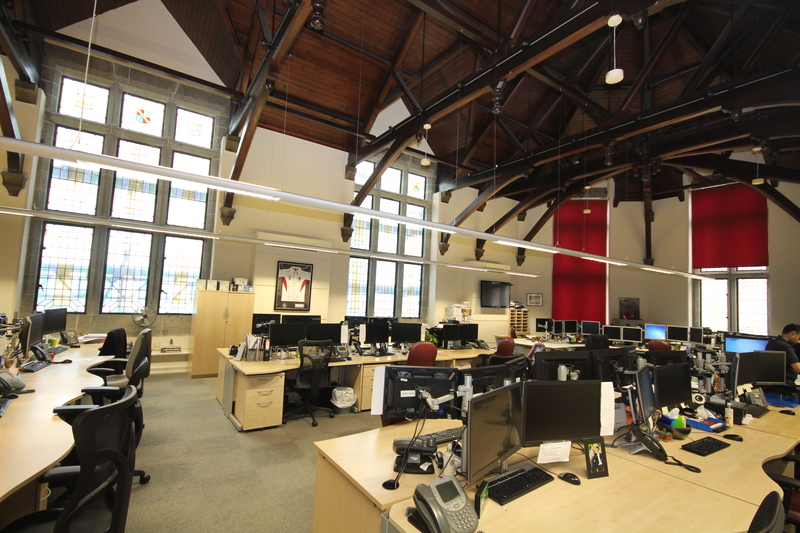 The premises retain some impressive architectural features including the high vaulted ceiling, which spans one of the two open plan offices, and stained glass windows, which provides excellent natural light. Level 5 is accessed from Fountain Street via the main lobby stairwell or by passenger lift. There is a further entrance located at the western end of the demise which is also accessible by stair or passenger lift. 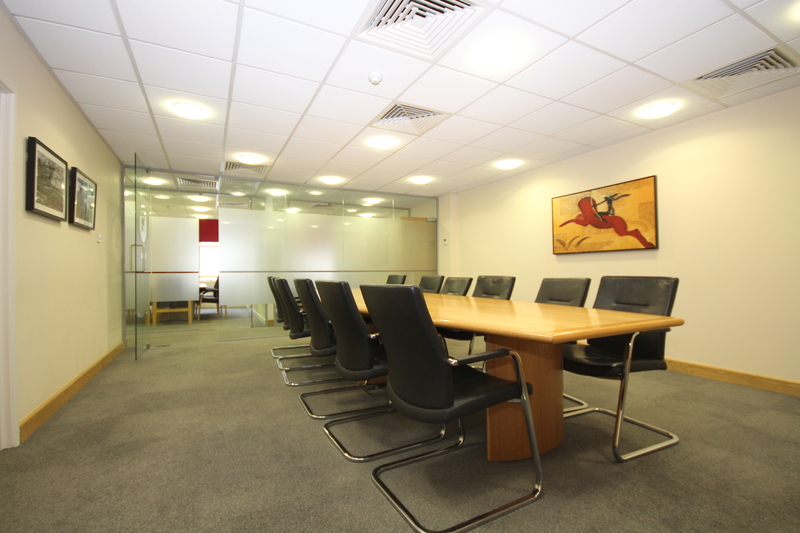 The premises comprise a total of 4,700 sq ft of air-conditioned office space, arranged to provide a reception area, two open plan office areas, three meeting rooms and a further office or boardroom. 8 car parking spaces are provided and a further 8 spaces are available by way of a licence agreement. The configuration of the property means that it would be possible to split the demise into two separate suites. 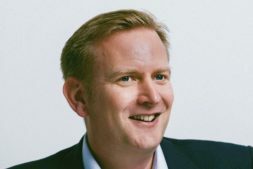 The property will be available from early 2019. The property is available by way of an assignment of the existing lease which expires on 26th November 2027 (tenant break on 30th May 2021). Car parking: £22,142.40 per annum for 8 spaces (£2,767.80 per space per annum). A capped service charge is levied in respect of the common parts, details of which are available on request. All rentals quoted are exclusive of all other outgoings. Each party to bear their own legal costs and any other cost incurred in assigning the existing lease or entering into a new lease.